Anta is on fiiiirrreee! Yup! 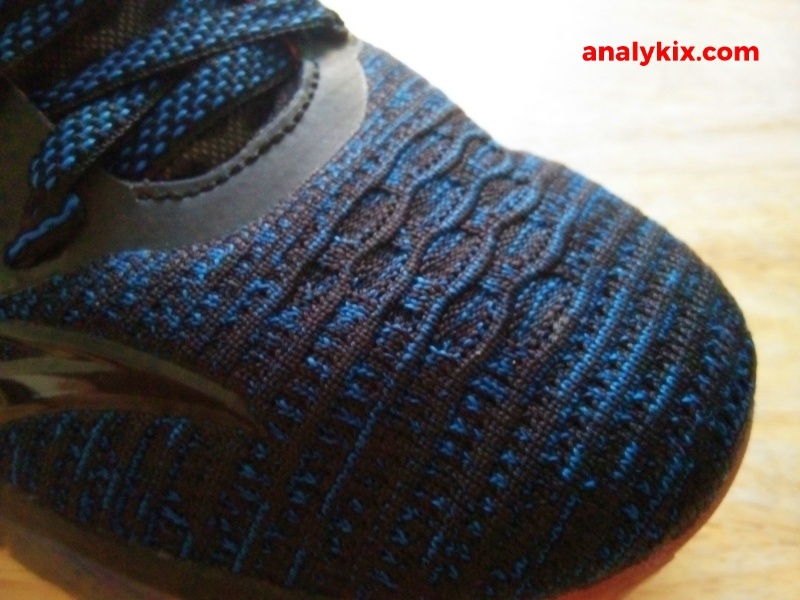 This is my third time to do a performance review on an Anta shoe and while the first one (Rondo RR) is a good shoe, this and the KT Outdoor 2 Low shows that Anta is one of those Chinese brands that can compete with the giants in the market. To know that tech specs of the Anta KT3, you can read the Best Foot Forward post <HERE>. Are they good? Read through and find out more. 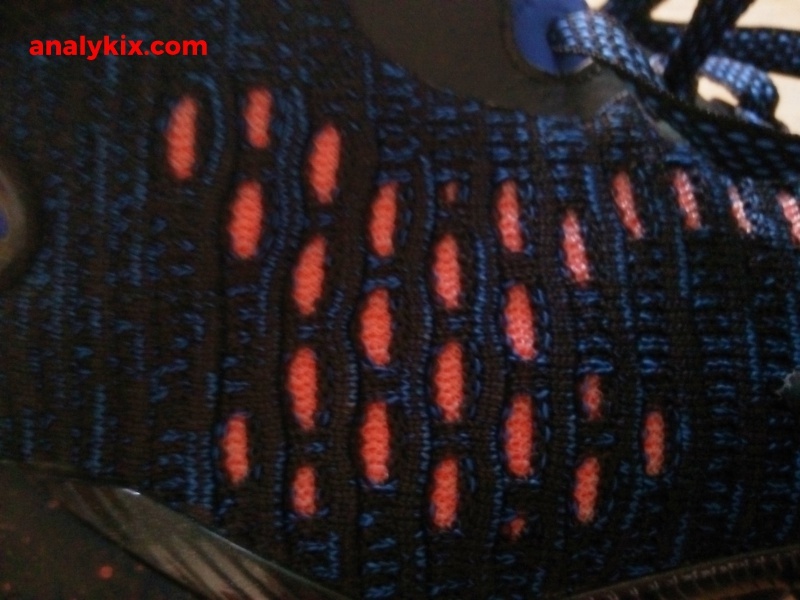 Heat can't escape easily because of this nylon material underneath the knit upper. These large vents on the tongue allows air flow. 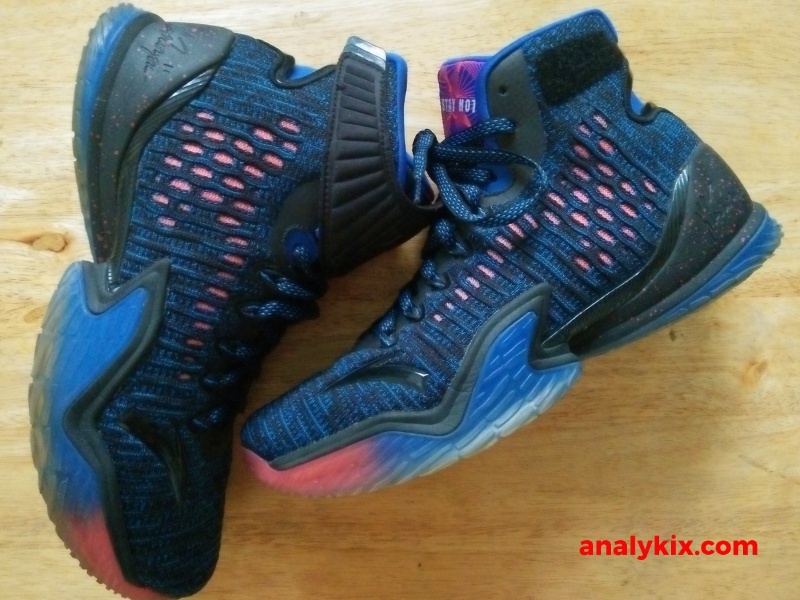 The Anta KT3 features a knit upper which is on par with today's trend. 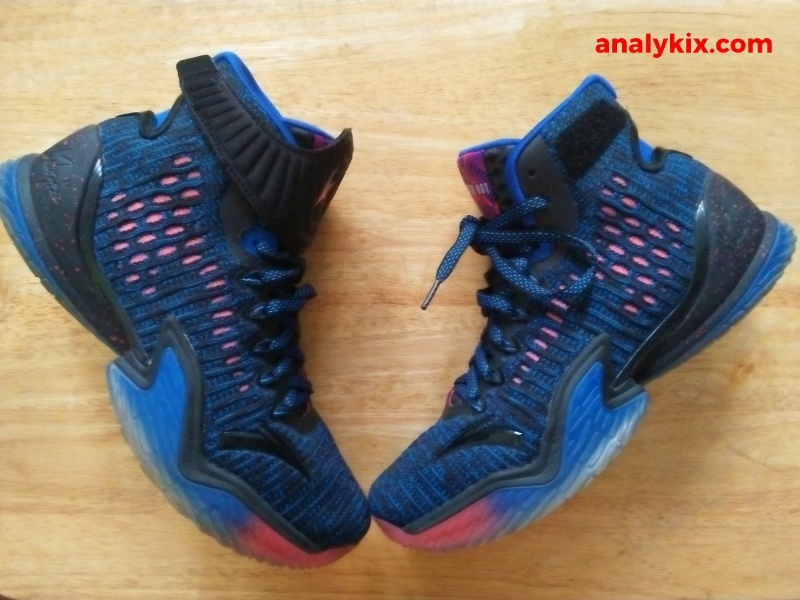 Almost every major or known brand has their own rendition of knit uppers, it is safe to say that Anta doesn't shy away and is willing to showcase their own version of knit upper in their shoe. While the shoe has a knit upper, there is a nylon material underneath it which cancels out the shoe's breathability. Also, the knit patterns are tightly done so it isn't super breathable. The tongue has large vents so heat can still escape but having that nylon backing has its own advantage as it gives another layer of protection between your foot and outside forces. 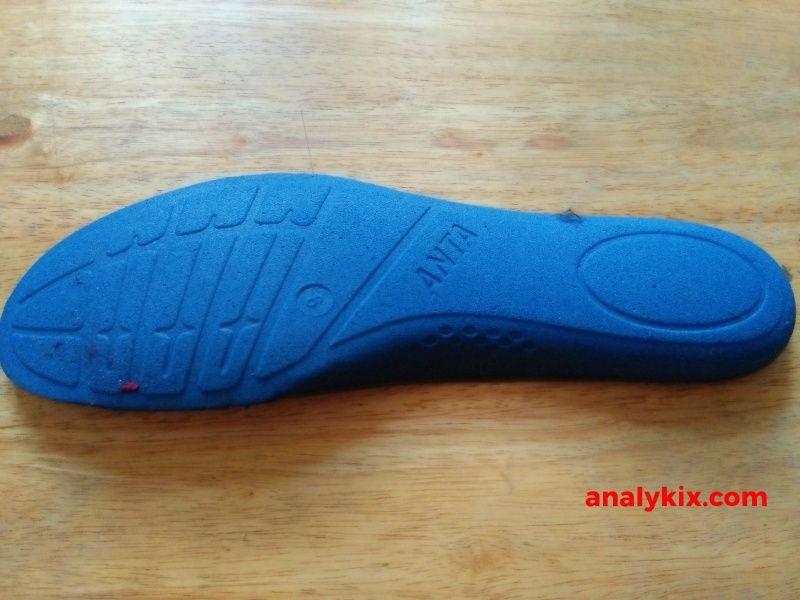 Anta used different types of foam densities in their cushioning which they called Anta EVE. 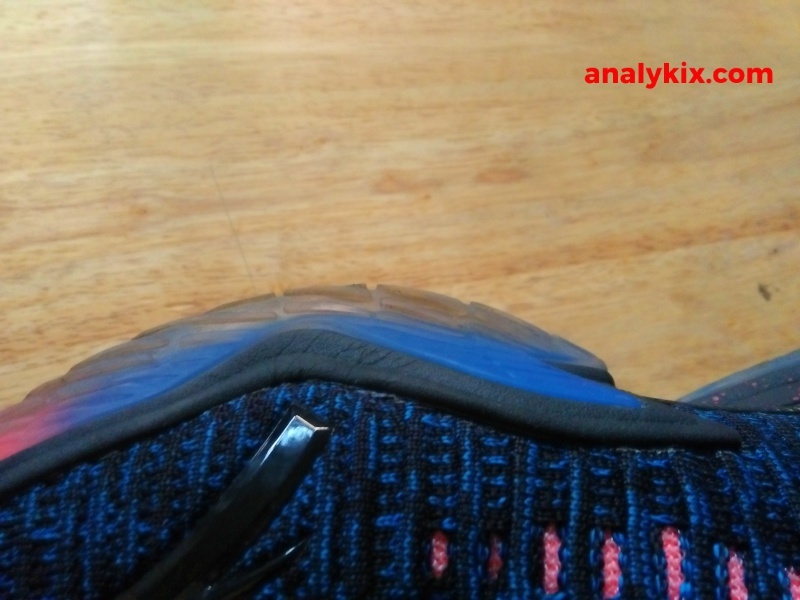 Aside from that, they added this insole which adds additional impact protection. The best way to described the cushioning is that it is well-balanced and would benefit multiple positions. 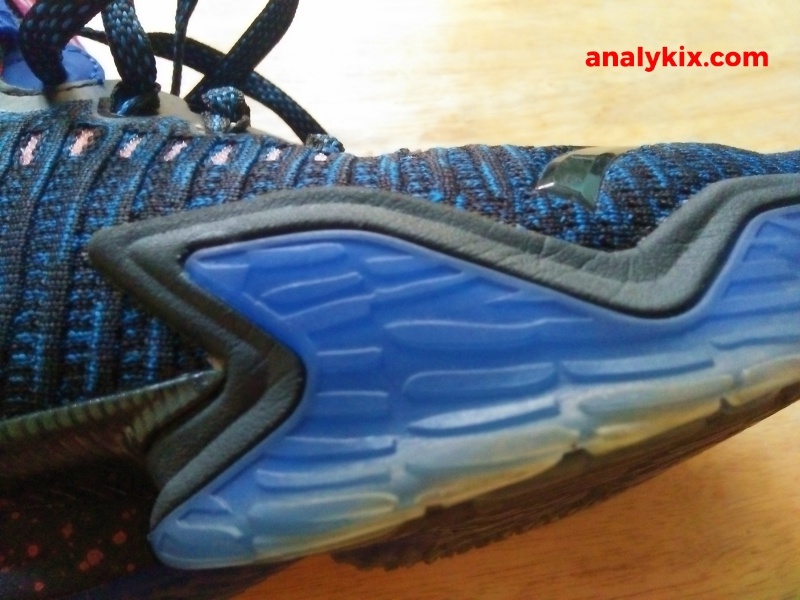 If I were to compare this to Anta's A-Shock in the (KT Outdoor 2 Low), the A-Shock used is more felt in the heel area and that one has more court feel. This one has lesser court feel compared to that, but heel-to-toe transition is more fluid. No aches or pains after games for me but there are times that I wish my feet for closer to the ground. If you were to ask me, what cushion setup did I enjoyed more, I would say the the A-Shock is more fitting for my play style. This one gets a higher rating just because it caters to more play positions and has more impact protection in general. If you love court feel and responsiveness, pick an Anta shoe with an A-Shock cushion system. For great impact protection in general, then Anta's EVE cushioning is a great choice. The traction is not that great. For this particular colorway, it features a translucent rubber outsole. 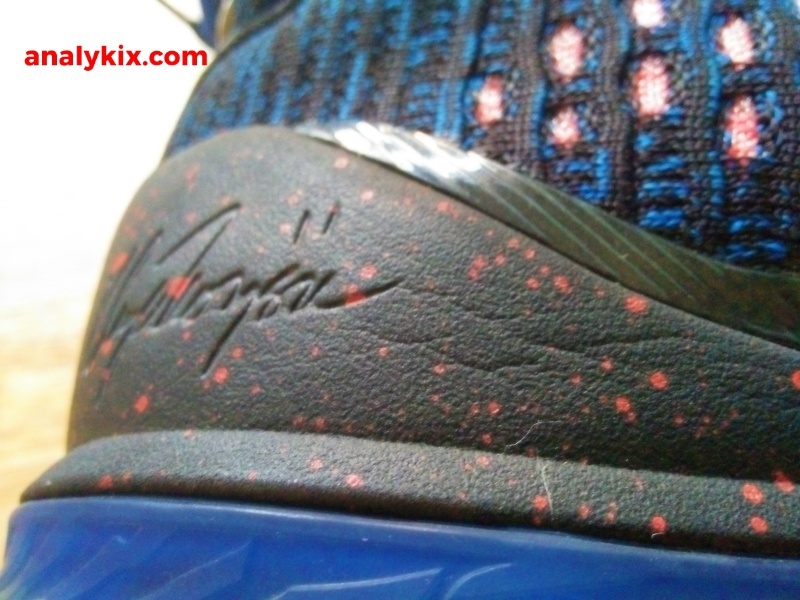 The traction pattern has a thumb-print like look and I wish they just used a blade traction because that would make the shoe's traction really, really awesome. When there are some moderate dust present, wiping will be needed and sometimes it gets annoying. Also as I told earlier, your feet is not that close the ground so in some cases when there's dust buildup, getting your first few explosive steps might be hard since the rubber don't bite the floor well. But if the court is in pristine condition or just well kept, then there are no problems. 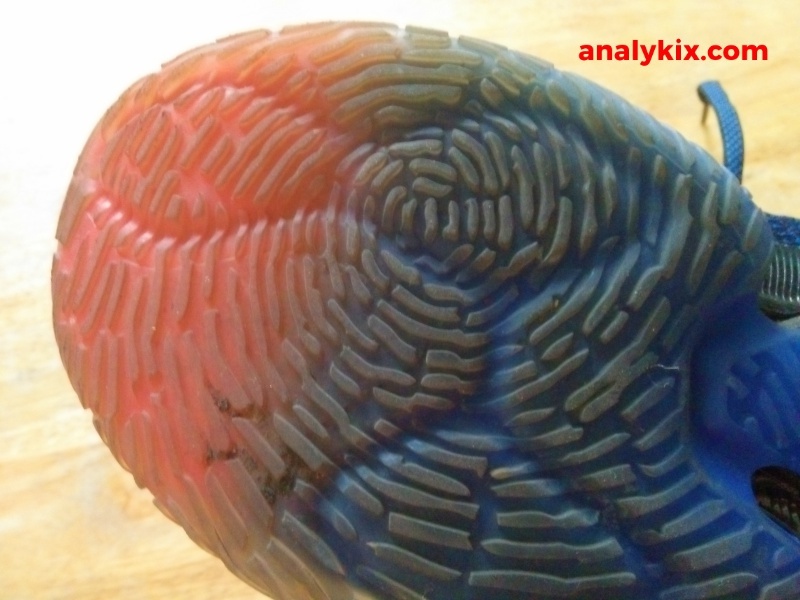 Another solution would be get a colorway which has a solid rubber outsole. Strap or no strap, you are still okay. The strap helps contain the long laces. If you have an opportunity, do try them in stores. Going true to size is good but the problem that it runs a bit long. My natural feet size is 8.5, but I always wear size 9 because I want some room on the toe area. This one on a size 9 has more toe space that I would want to, but not that annoying. I can still do with that allowance. So some might go half size down and would still be fine with it. So the best way would be trying them in stores. If it's not possible, getting your normal size will still do fine. The base is flat and wide. It has a lateral outrigger and the outsole extends some portion in the forefoot area to provide some containment. Underneath is a torsion plate to give the shoe some arch support. There are adaptive lacing structures found in the laces and it helps the material hug your foot more giving you a snug fit. Finally, the strap. Honestly, you will do just fine with or without it. I played 2 sessions of basketball without the straps and I'm still okay. 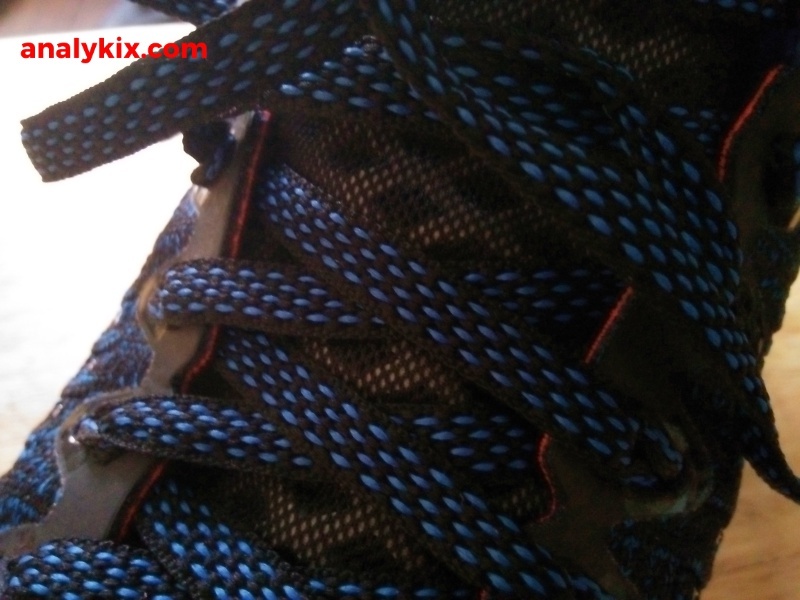 Tying your laces well from the start and having your right size to begin with are the key points. The strap has more of a placebo effect because what it just do in my experience is it contains the long laces. 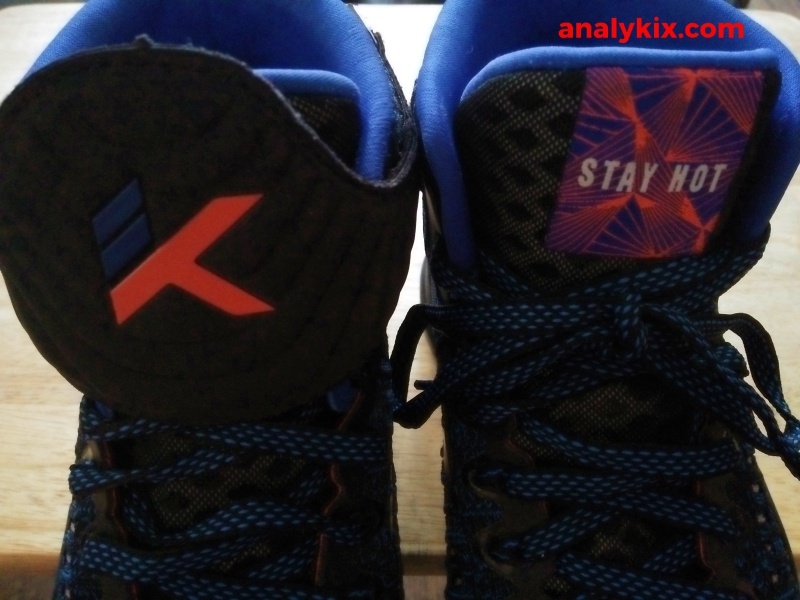 If you think the strap would keep your ankles locked in place, it has a snap button connected to the tongue and velcro straps on the collar area. So if you laces are tied properly, the tongue won't move. In general, what it does is just hug the high ankle area tightly which is above the ankle and heel area so it doesn't really help much with heel lockdown. But for the other support pieces, they all do their specific purposes on point. Inside the shoe's collar, there is a padding on the heel area so it adds another area of comfort and containment. Then as I said in the materials department, the nylon backing adds another layer of protection from brunt forces. For less than Php 6,000 considering that the shoe isn't available yet in the Philippines, In Soles is your best option in acquiring these. They were always ready to give you good deals and most of their kicks are lower than retail stores here. 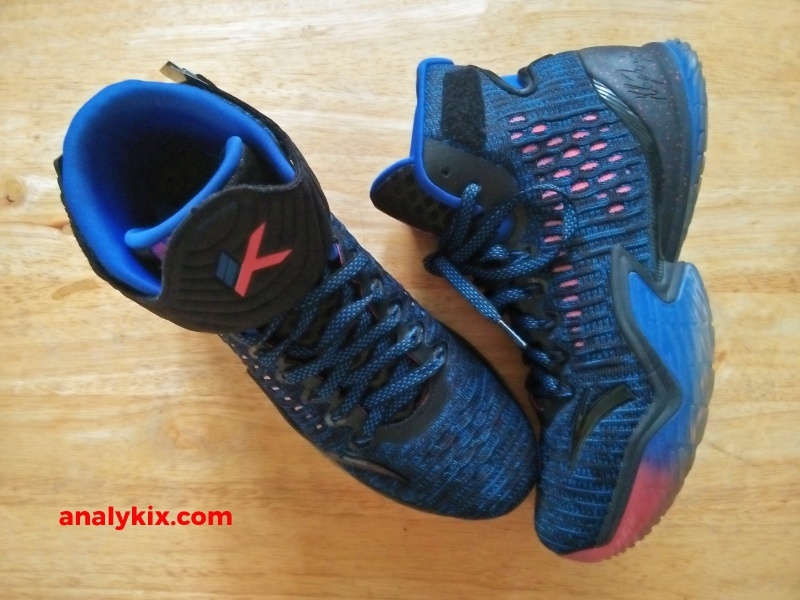 For a hassle free transaction, they are one of those reliable sources of original Chinese kicks in the Philippines. You can message me if you plan on copping a pair of the KT3 and I'll help you cop a pair since the shoe is not yet available as of the moment in the Philippines. I am really impressed with the direction Anta is heading. Not only that their kicks are not left behind in terms of trend, but they do build some great performing shoes. With regards to the KT3, the materials, cushion, and support are the shoe's greatest attributes. The strap does add some style points but it would be better if it would play an integral part in the support department as well. 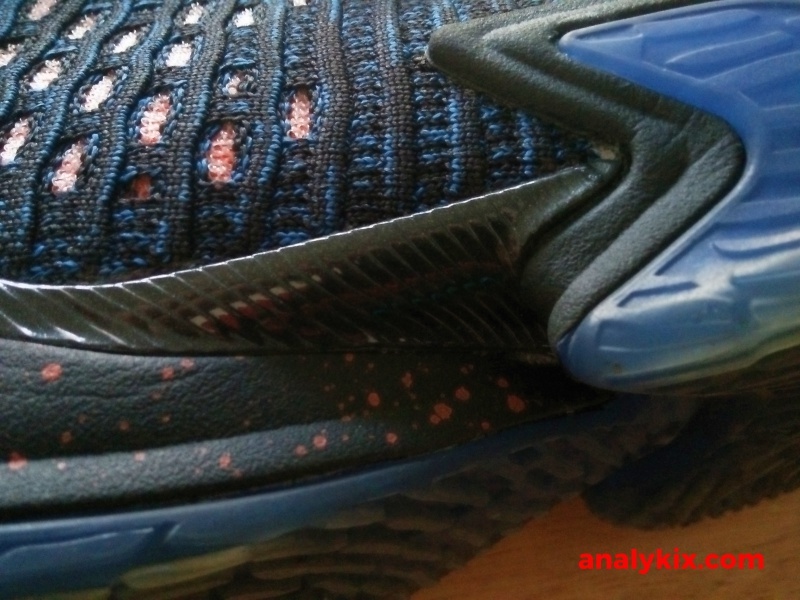 The traction can still be improved also but I think in general the plus outweighs the minus and I enjoyed playing in the shoe and I would easily recommend the shoe for multiple player positions because of it's adequate cushioning.